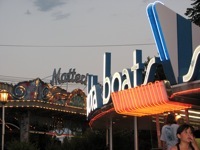 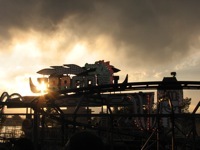 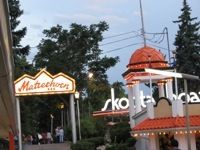 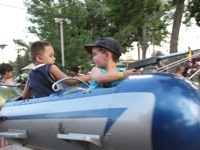 This year marked the 100th anniversary of Lakeside Amusement Park. 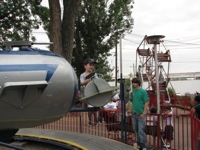 It's one of only a handful of privately owned parks around the USA to achieve such a milestone. 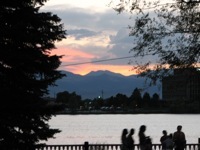 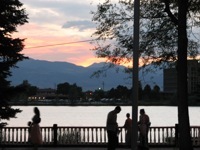 CLICK HERE to learn more about the history of Lakeside. 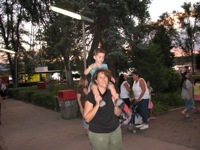 Lakeside is also the place where I proposed to Leah, right after we rode the old wooden rollercoaster. 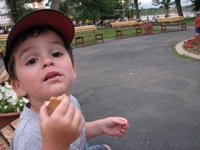 That was FIVE years ago! 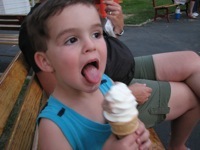 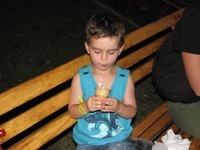 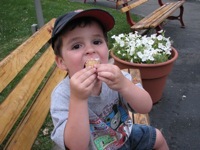 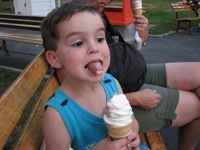 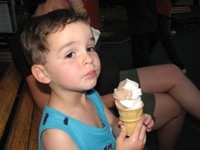 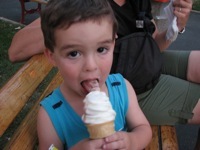 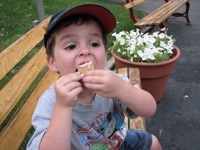 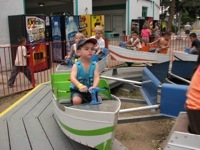 This was Jake's first visit to Lakeside. 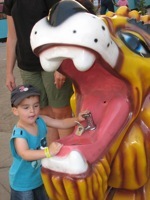 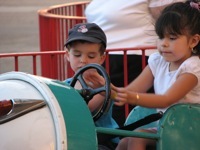 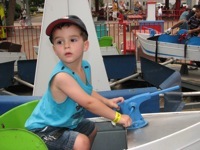 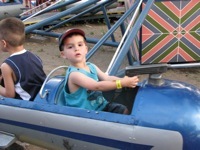 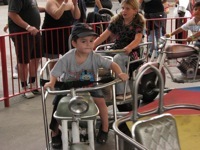 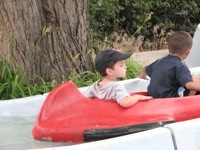 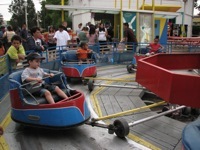 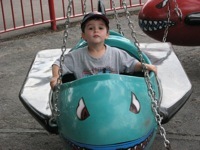 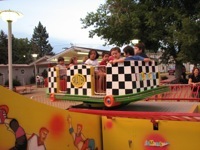 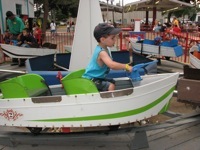 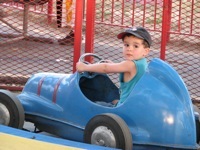 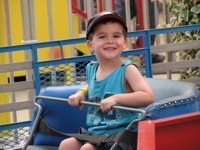 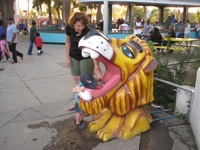 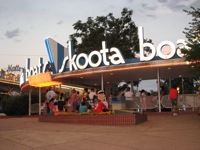 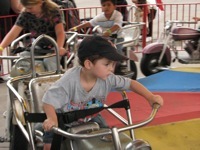 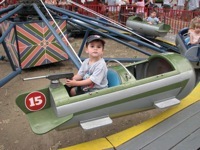 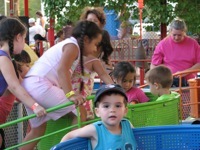 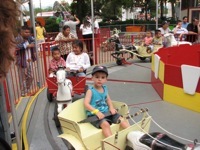 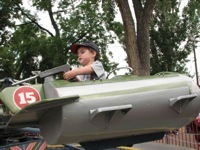 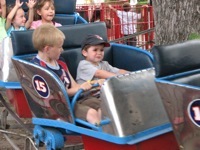 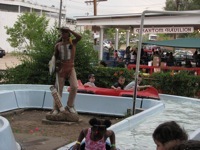 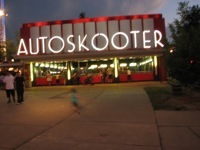 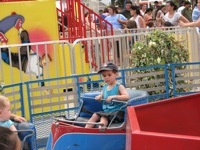 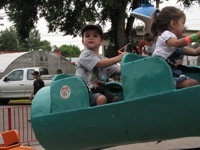 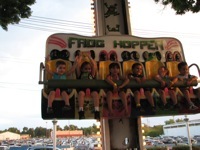 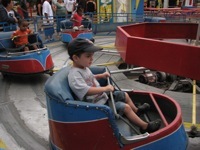 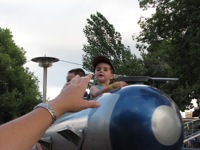 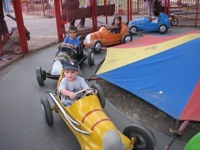 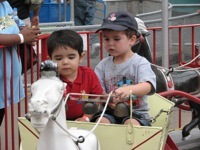 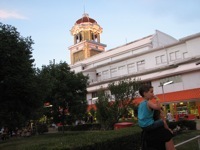 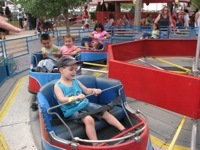 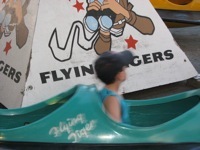 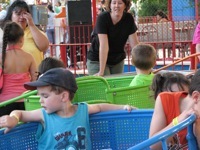 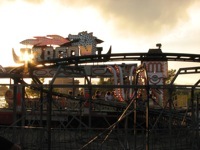 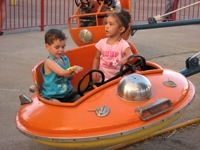 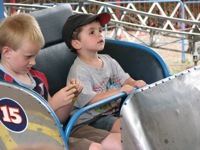 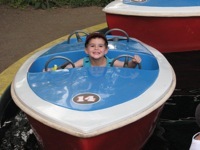 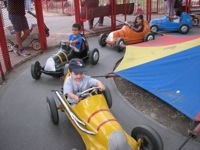 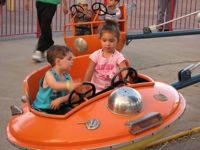 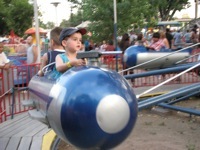 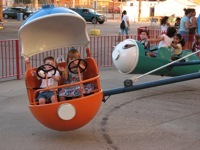 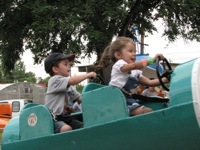 Kiddieland features lots of "old school" rides for little ones. 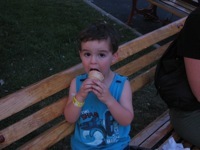 I hope you enjoy these photos. 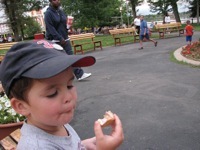 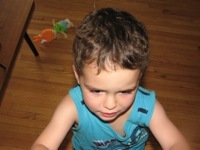 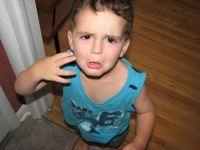 Click on any picture to start the slideshow.